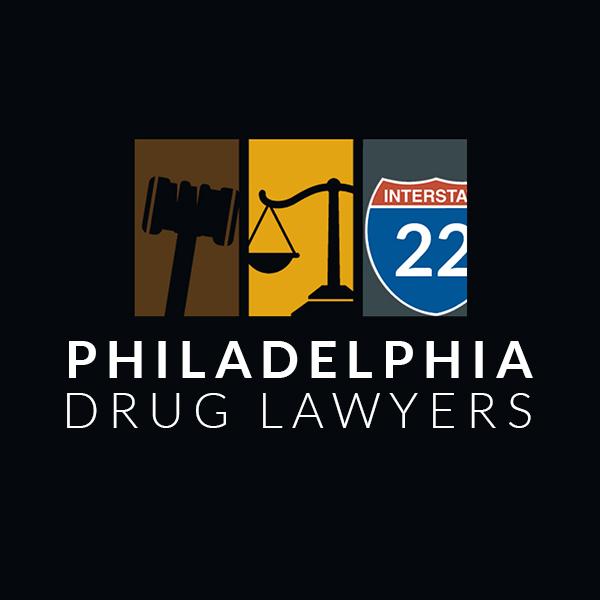 Philadelphia sales of drugs charges are very serious and can impact the rest of your life. 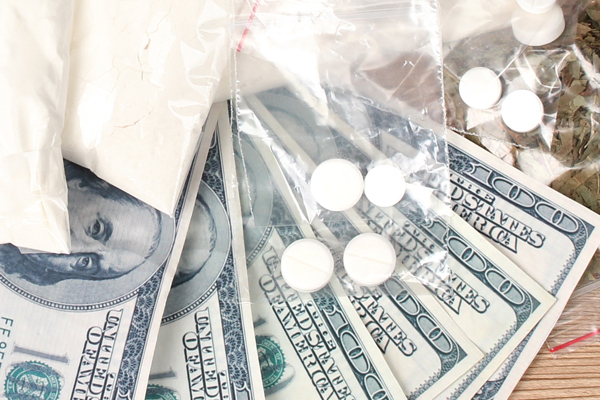 Even something as simple as possessing an illegal drug or controlled substance can result in jail time and heavy fines, but distribution has much greater consequences. This is all part of the government’s “War on Drugs,” so they target people who are spreading substances in an effort to put an end to the abuse of substances altogether. Generally speaking, when a person is facing sales of drugs charges, law enforcement charges them with multiple felonies, for the sake of scaring off others from committing the same offense and cleaning up the streets. There are many things that will be determining factors in the penalties a person will face. Arguably, the greatest will be the type of substance involved. The government breaks down controlled substances into “Schedules,” and those with no medicinal value and those that are highly-likely to be abused, are considered Schedule I substances. Hard drugs, like meth or cocaine, are Schedule I substances, and they have greater penalties. Law enforcement will also look at the quantity involved. This may not necessarily be the amount they discovered, but the amount they believed you had or sold, and they can use things like empty bags to support their claims. They will also look into things like your personal history and the location where the alleged sale took place. If children were present, or it occurred near something like a park or school, the consequences will be greater as well. That being said, sentences for individuals convicted of selling drugs can range from a minimum of one to ten years in prison, with fines from $5,000 to $100,000, depending on the details of the case. There are many defenses a sales of drugs lawyer may use, depending on the specifics of the case. A highly competent attorney, such as those we feature on this site, will likely begin looking for clues that your rights were violated at some point, whether during the interrogation, arrest, or investigation. If proof exists that you were unlawfully detained, or that law enforcement violated search and seizure guidelines, any evidence they gathered may be deemed inadmissible in court. Without evidence, the state generally has no case and the charges are dropped. A sales of drugs attorney may also point out weaknesses in the case that raise questions as to whether the substance was truly yours or whether a crime actually occurred. Failing this, a smooth negotiator can also have charges reduced or dropped, simply by explaining to the courts that you’re not a risk, and will go on to live a lawful life afterwards. If you or a loved one is facing serious charges related to a controlled substance, you need to have an experienced sales of drugs attorney by your side. This can mean all the difference between walking free and spending years behind bars. To find out what your options are, based on the specifics of your case, review the sales of drugs defense lawyer profiles here and begin scheduling your free case evaluations today.